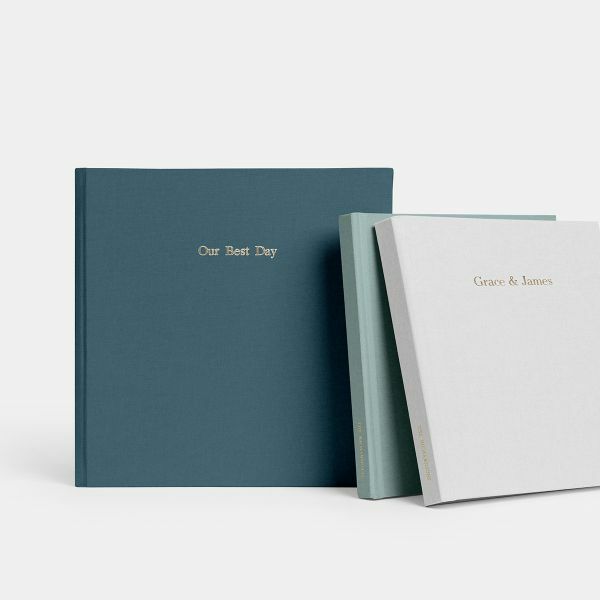 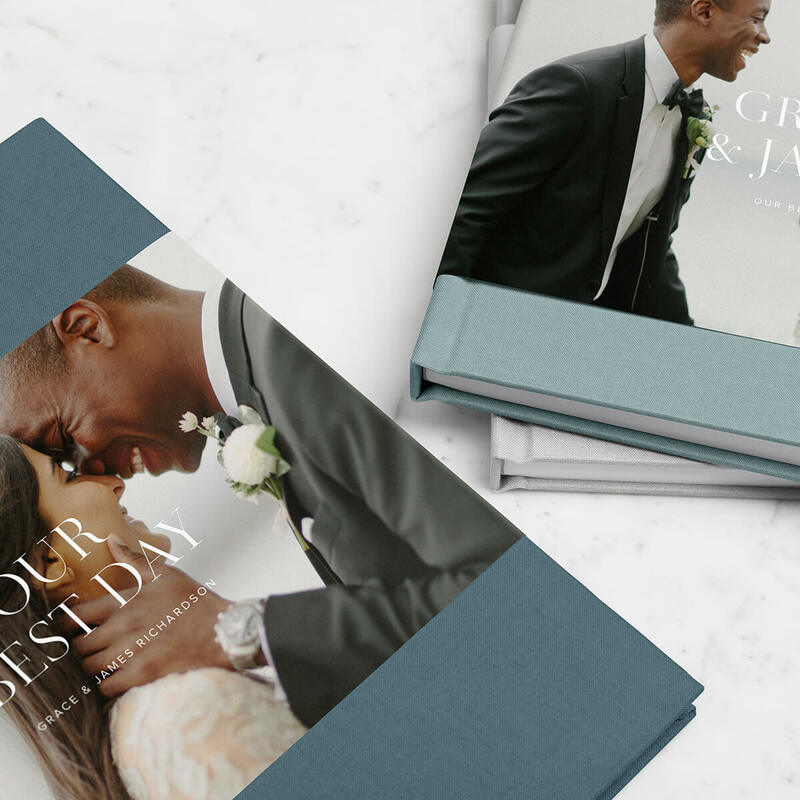 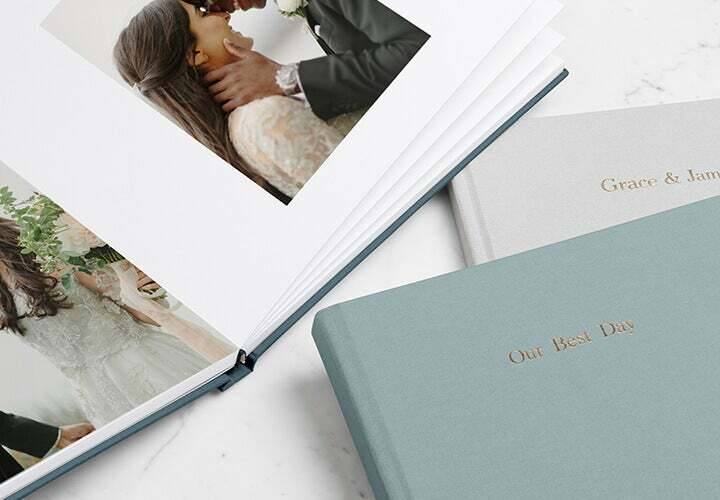 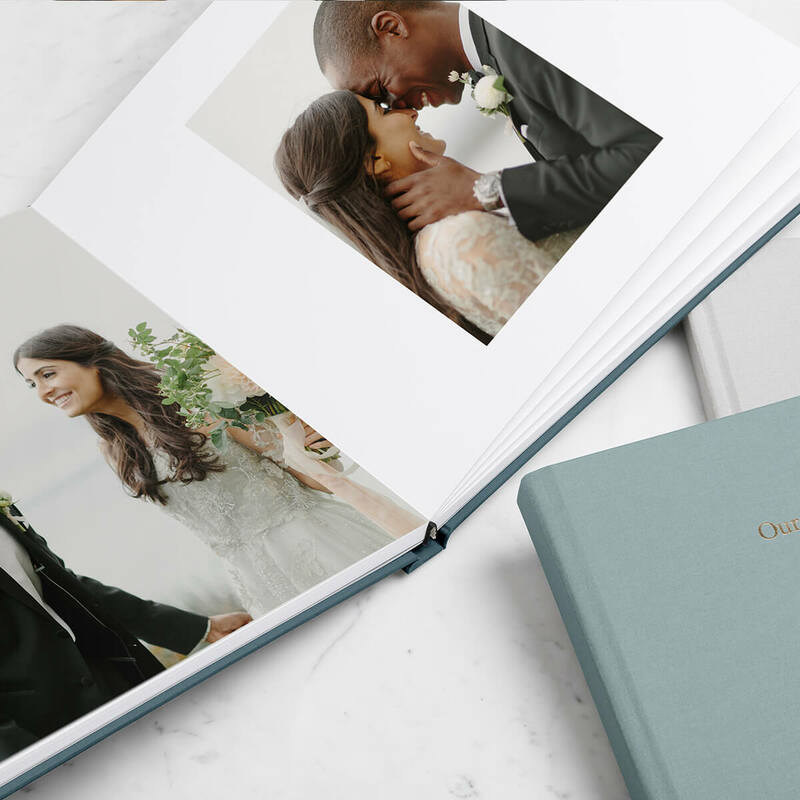 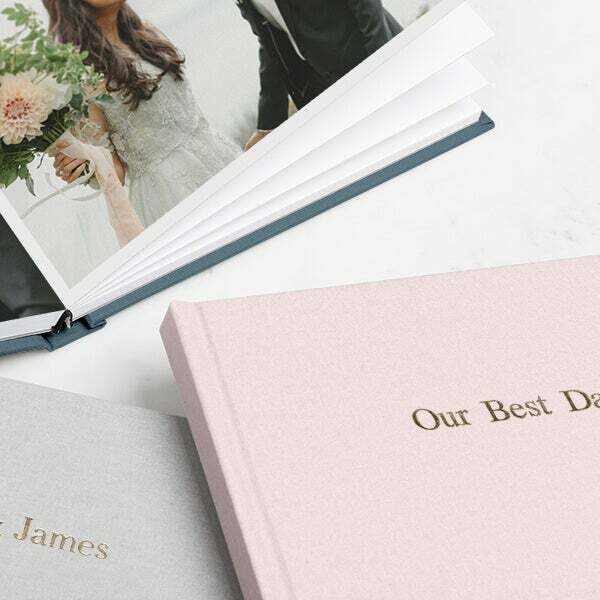 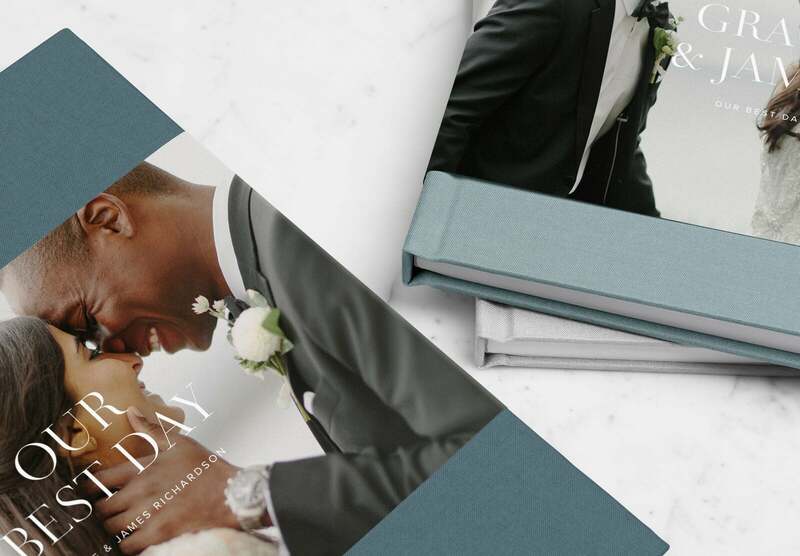 Our team handpicked our bestselling photo books and albums to include in these collections – so you can relive your best day, every day. 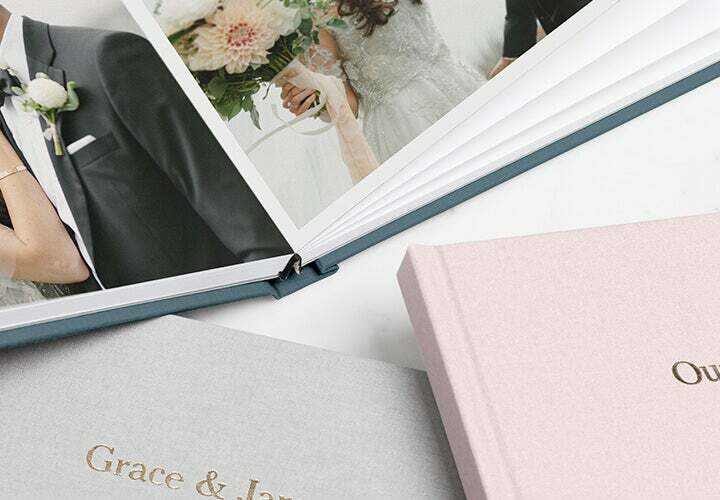 Buy and save now – redeem and create later. 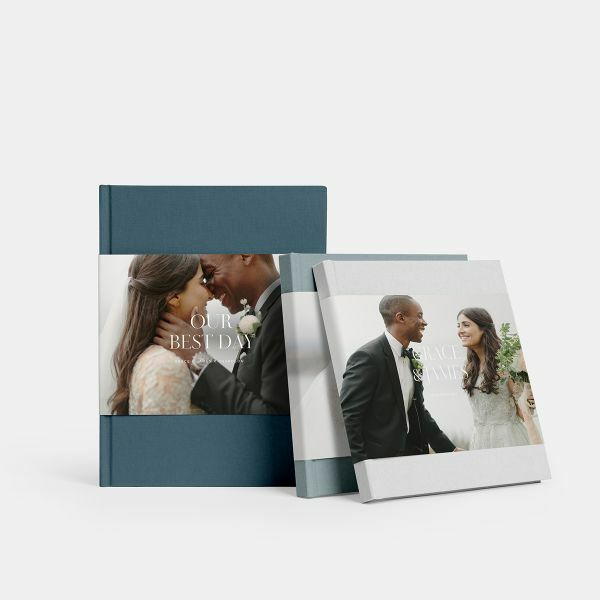 Purchase your photo items up front in the form of gift codes, allowing you to create your projects your way, on your timeline. 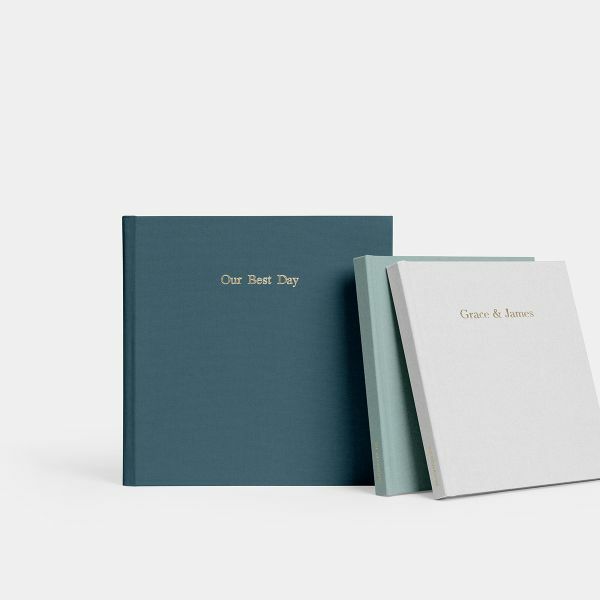 In short—buy and save now, redeem and create later.